Planning out objectives for the year ahead can be a daunting task. When it comes to Recruitment Marketing strategy, how do we establish the right goals and priorities for the upcoming year when some hiring needs and issues can come up seemingly out of the blue? And how do we figure out and then ask for a budget that will allow us to achieve these goals? Recently, we looked at how to create a Recruitment Marketing plan in our Rally Webinar: Build Your 2019 Recruitment Marketing Plan, Build Your Future. Here are the top tips from our expert speakers. We hope you find their practical advice as helpful and inspiring as we do! Side note: You can also download our 2019 Recruitment Marketing Planning Guide and Template for access to templates and tools to further assist with your planning for 2019. Holland McCue is the Head of Global Employer Branding and Recruitment Marketing Programs at Delta Air Lines and our newest RallyRM Mentor. Prior to Delta, Holland was an Employer Brand Manager at Cox Enterprises and provided Recruitment Marketing services for an RPO. 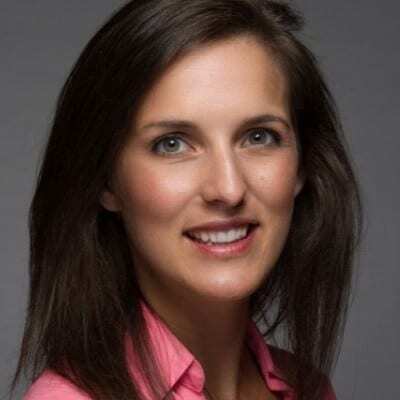 Ellen McRaith is the VP of Talent Acquisition at CDW. 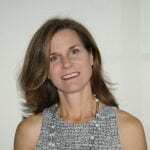 Prior to CDW, Ellen spent 13 years with Accenture, where her most recent role was as the Global Recruiting Lead. 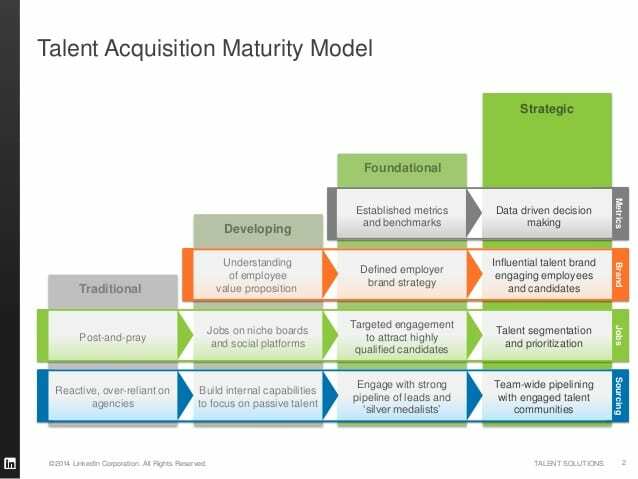 Recruitment Marketing is still a new space and organizations are all at different levels of maturity. Having an understanding of where your organization sits and what you need to do to grow your operations will help you to plan more strategically. While it can be easy to get excited by the latest and greatest tech or industry trend, avoid choosing projects that your organization may not be fully ready for at the detriment of ignoring more important foundational projects, like defining your employee value proposition (check out Charlotte Jones’ blog, A 5 Phase Guide to Uncover and Activate Your Employee Value Proposition, for a great blueprint on how to do this!). No one has a crystal ball and business priorities will shift! When deciding which projects and programs, like campaigns, you can commit to for 2019, always build in some extra room for the unplanned priority work that has a tendency to pop up. This flex also applies to your budget. Holland recommends keeping a “reserve fund” set aside for unexpected campaigns that might need to be launched. 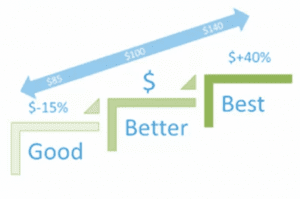 3) When asking for budget, consider using the “good, better, best” approach. When outlining and asking for budget for 2019, show leadership a range of what they can anticipate in terms of deliverables at different budgetary brackets. As you go up this scale, you can increase the number of activities and results you’ll be able to commit to for the year. 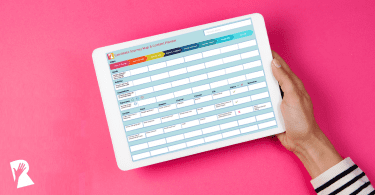 4) Candidate journey mapping can also help you to identify priority areas for 2019. Mapping out the candidate journey and experience at your organization can allow your team to identify where there are gaps or problem spots that might require attention in the upcoming year. Not sure what candidate journey mapping is or how to get started? You can take a look at the Rally blog, Why You Should Create a Candidate Journey Map, and download the Rally Candidate Journey Map Template. 5) Build internal and external partners into your plans to punch above your weight. Recruitment Marketing teams are often a lot smaller than our peers’ teams in marketing. 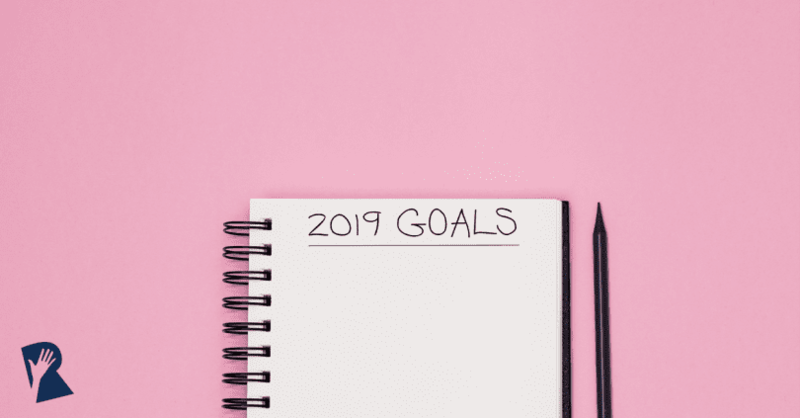 There are some ways you might consider getting scrappy if you know there is a lot that needs to get done in 2019. Consider partnering more closely with marketing and communications at your organization to see where you can help each other out. You might leverage the employee communications stories the comms team is already creating internally for an external audience, for instance. You could also think about partnering with an external subject matter expert or agency to stretch your reach and get help on some particular key projects. 1) Work with your TA leadership to find out pain points and upcoming needs. One of the most effective ways to set your Recruitment Marketing goals is to align them to what your Talent Acquisition team is trying to achieve in the coming year. Programs can then be structured around helping to deliver results and move things forward for all of TA. What does this look like in action? Imagine TA leadership shares that hiring Sales people in a specific city has been a real challenge in 2018 and that they have a goal to hire 20% more Sales people in 2019. 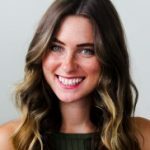 In this scenario, you might want to include a couple of Recruitment Marketing campaigns geared towards Sales people in those regions to your overall plan for the year. 2) Develop Recruitment Marketing goals separate from the rest of Talent Acquisition. While it is really important to align a good percentage of your planned actions for the year to moving the needle for Talent Acquisition as a whole, you’ll likely also need to develop some Recruitment Marketing goals that won’t roll up to directly support hiring needs. There might be a tool or technology that your team requires that doesn’t directly correlate to hiring objectives, but that will help to move things forward overall and eliminate some of those pain points longer term. Some examples here might include updating your careers site or implementing a new ATS or CRM. 3) Be realistic about your team’s capacity and skill set. It can be tempting to plan out all the things on your wish list that you know you could do. But being really thoughtful and reserved about what’s actually able to be achieved (particularly considering that unplanned tasks and priorities do crop up – see Holland’s tip #2) will help you out. As Ellen puts it, you can’t accomplish ten “big rock” tasks in one year. It’s just likely not doable with your team’s budget or capacity. Instead consider what your team brings to the table and how much one group can get done (or if you’re a solo Recruitment Marketer consider what you bring to the table and what’s realistic for you). Don’t overcommit yourself or your team! 4) To help land the budget you need, think about how you might educate your leadership team about Talent Acquisition’s digital transformation. Many members of the C-suite at a lot of organizations haven’t had to participate in a job search in decades. Sharing with them how the space has changed and that most candidates today are passive candidates can help them to understand why budget is necessary for Recruitment Marketing projects and programs. 5) To continue securing and increasing budget year over year, implement a regular reporting structure. After securing your budget for 2019, make sure to report back on what you’re doing with it! Consider putting together a quarterly highlights deck and sharing with leadership. This deck could spotlight what you’re trying to achieve for that year, the progress you’re making, metrics across key channels and tangible hiring outcomes. This will build trust and prove that investing more in Recruitment Marketing is a smart move overall. Looking for more tips? Watch the full webinar or download our 2019 Recruitment Marketing Planning Guide and Templates.